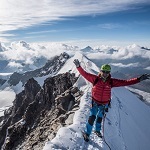 Published by Mountainblog on 02/11/2019 . 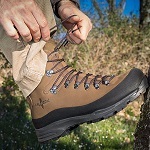 At ISPO 2019, Marco Foglio (CEO) presents Dry Dragon shoes by Kayland. 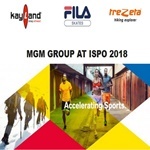 Watch all the ISPO 2019 video clips.